Shocking! 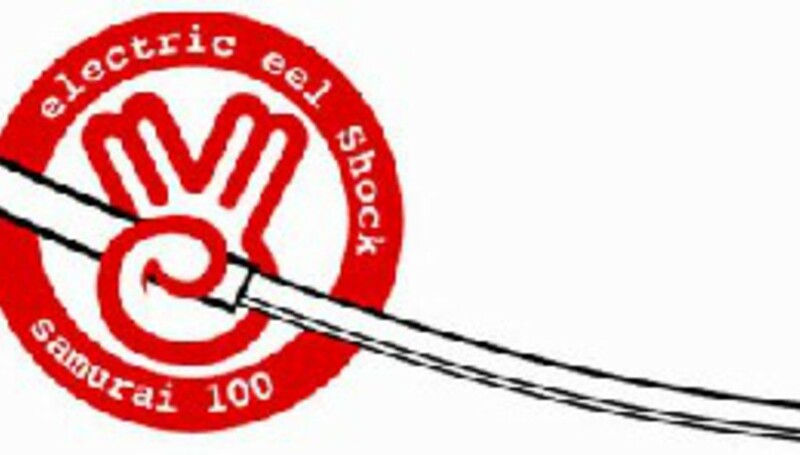 Electric Eels join The BHG! Shenanigans ahoy! Japanese headcases Electric Eel Shock are to support The Bloodhound Gang in the USA and Europe throughout October and November. It all started when EES did a few dates with The BHG last year and lead Bloodhound Jimmy Pop has become a massive fan, especially of the band's new album Beat Me. It was through Jimmy Pop that Bam Magera and the Jackass guys licensed ten EES tracks after seeing them live. Don't take DiS's word for it? Well, we're backed up by Lemmy, who says: "they are rock!" What more recommendation do you need?